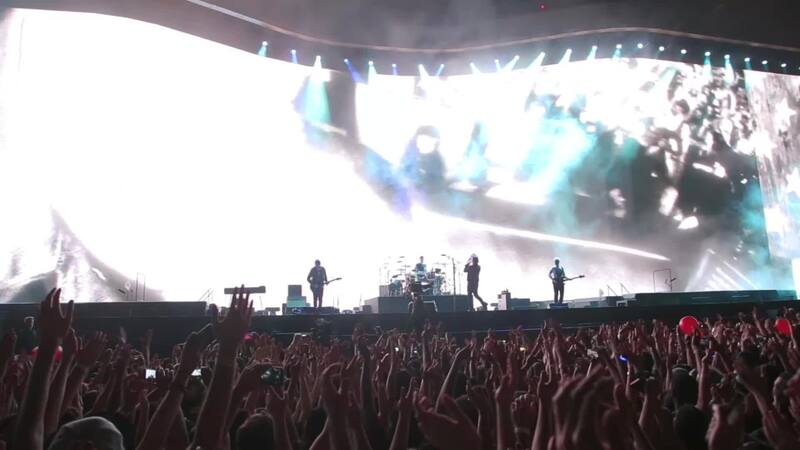 The opening: Sunday Bloody Sunday and New Year’s Day, with the return of Bad to the first act, followed by Pride. (A Sort of Homecoming still hasn’t made its, well, homecoming to the set list since it was last played in Santa Clara on May 17.) 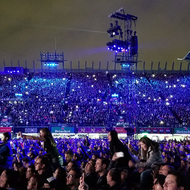 Miss Sarajevo made its earliest debut in the set list, opening the encore. 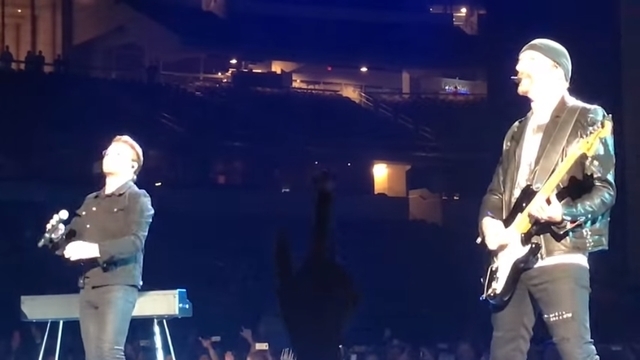 And in the second encore the band surprised the ebullient Dallas audience by switching to I Will Follow (instead of The Little Things That Give You Away) to close the show. 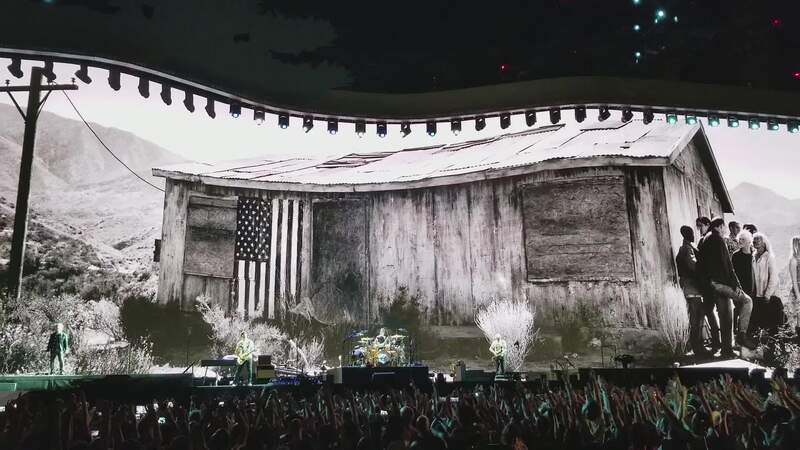 From @JasonThein: As I watch tonight in Dallas, despite these times, @U2 reminds me what America was and can be. 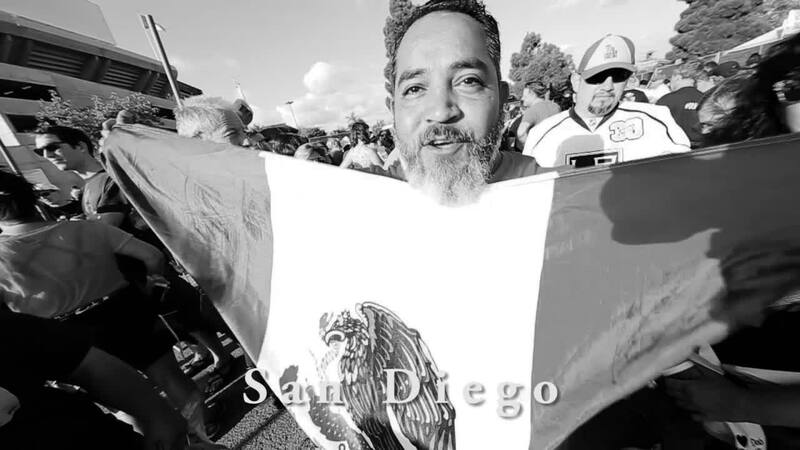 I hope we live up to their faith in us. 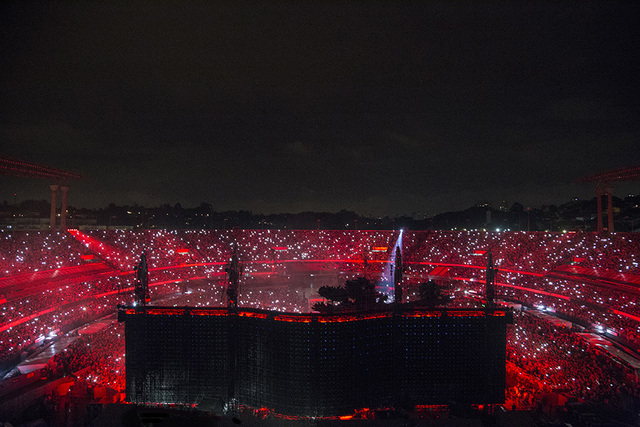 And if you were at the AT&T Stadium, tell us what it was like. Add your own review and photos below. This was an amazing show! I traveled from Salt Lake City to Dallas to catch this tour! So glad that I did! What an amazing show and lots of great memories! 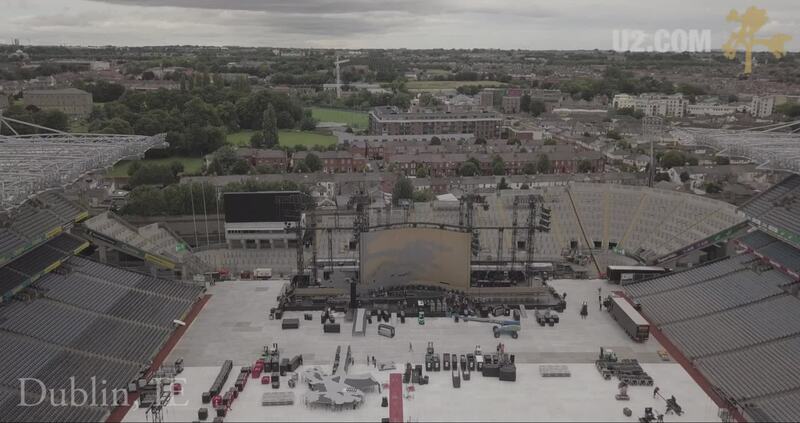 My friend turned to me in the last few notes of "Where the Streets Have No Name", and with tears in her eyes, yelled, "Oh my GOD. OH. MY. GOD." There is nothing, NOTHING that comes closer to heaven, nirvana, peace, grace, or divinity than hearing this song live. 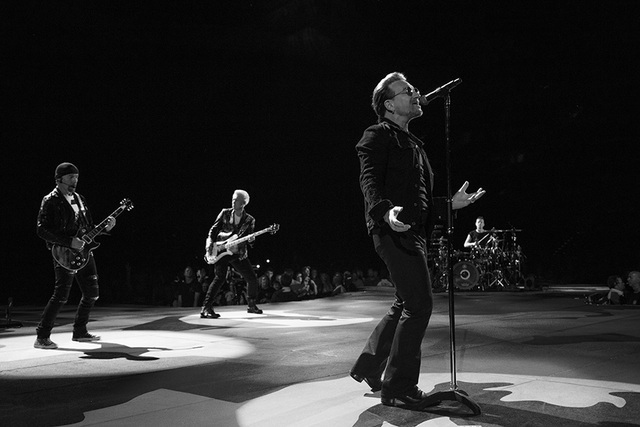 Thank you, Bono, Edge, Larry and Adam for the soundtrack to my life. Not 30 Years Older - 30 Years BETTER! 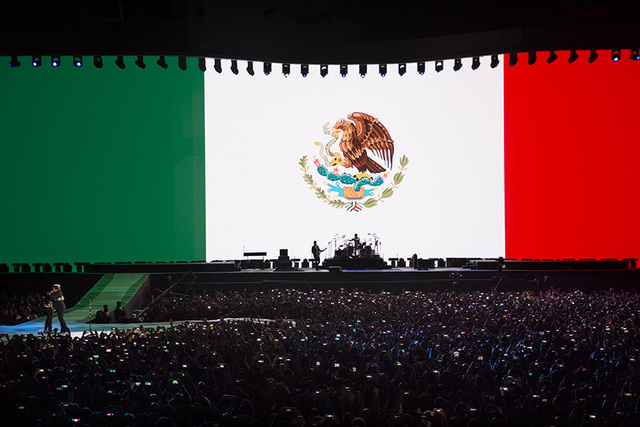 As a "gonna save the world" college student 30 years ago U2 inspired me, motivated me and pushed me to act both locally and globally. I was fortunate enough to not only catch their show in Houston in '87 but to catch the mates returning to their hotel after a night of taking in the Houston nightlife. 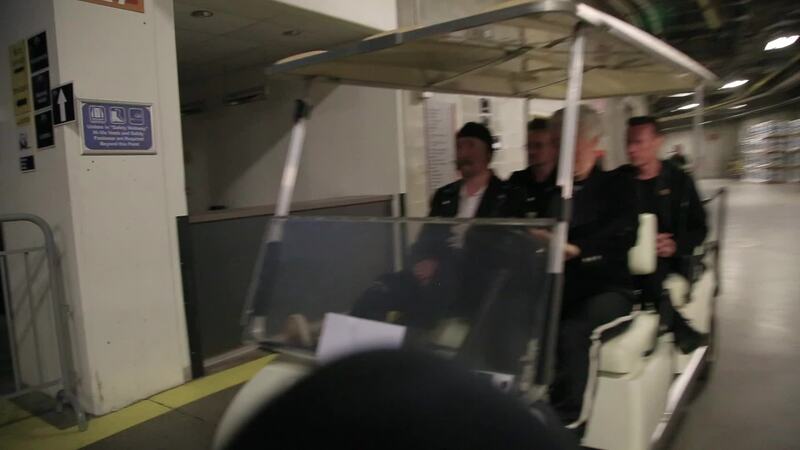 I still remember being awestruck as Bono pulled up a trash can (how appropriate huh??) sat on it and talked to us - not like fans but family. He was open, honest and self-deprecating - joking that he couldn't play an instrument because of his "bricklayer hands." 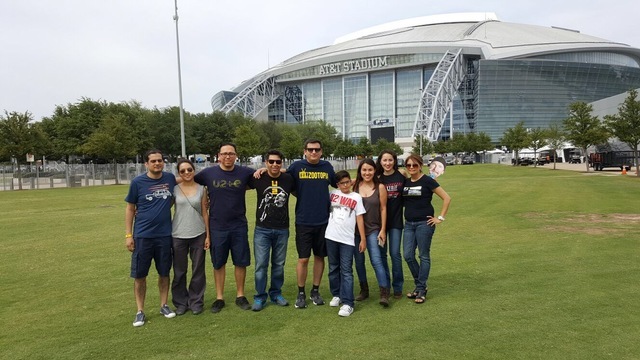 So standing in AT&T stadium 30 years later, singing along (badly) with those iconic songs brought back a flood of great memories and re-inspired me to get active again - with family, friends, my community and the world we all share. 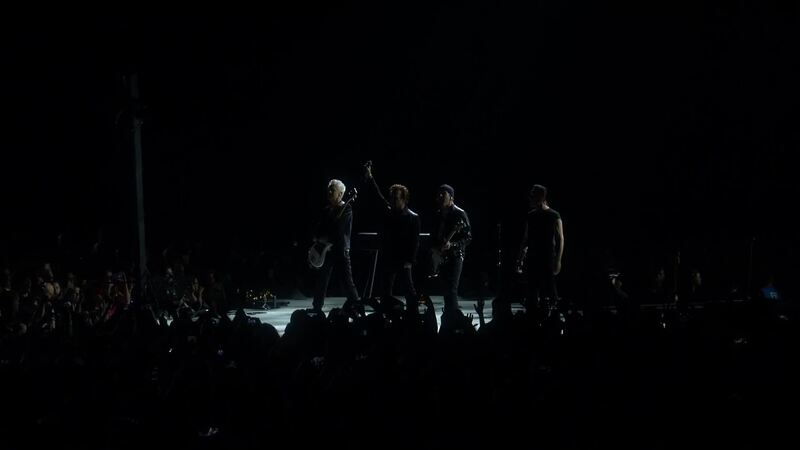 Thanks again U2 for making me feel 30 years younger while you keep just getting better! A stirring, joyous, and most memorable show. That Friday was the last night of my 18-year-old son’s high school career. Classes had wrapped days earlier. But on the day before graduation’s pomp and circumstance, the boy and I drove to AT&T Stadium to celebrate with about 90,000 of our closest friends. Quality time with this kid — my firstborn – is increasingly harder to find. I love hanging out with him. But he’s developing his own social identity, his own set of friends. To get quality time, I’ve gotta dangle a quality carrot. That carrot was a U2 ticket. My son knew U2 from an early age. Captive in his car seat, he was subjected on road trips to a healthy dose of the band’s early albums. 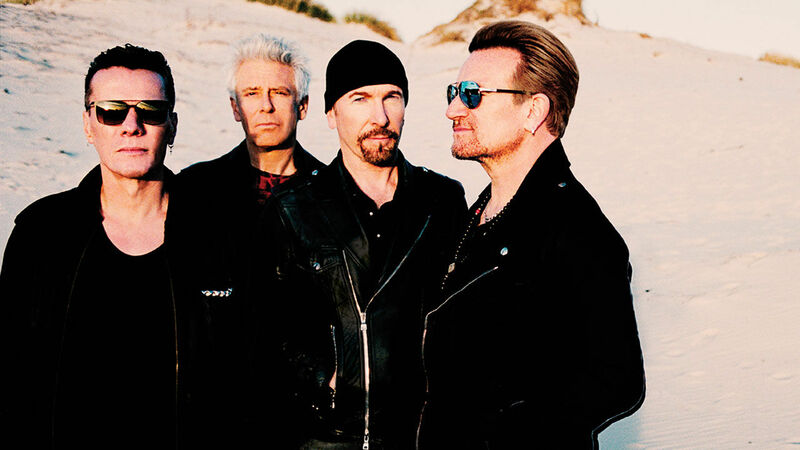 On heavy rotation was U2’s first record, Boy, which features my all-time favorite song, I Will Follow. 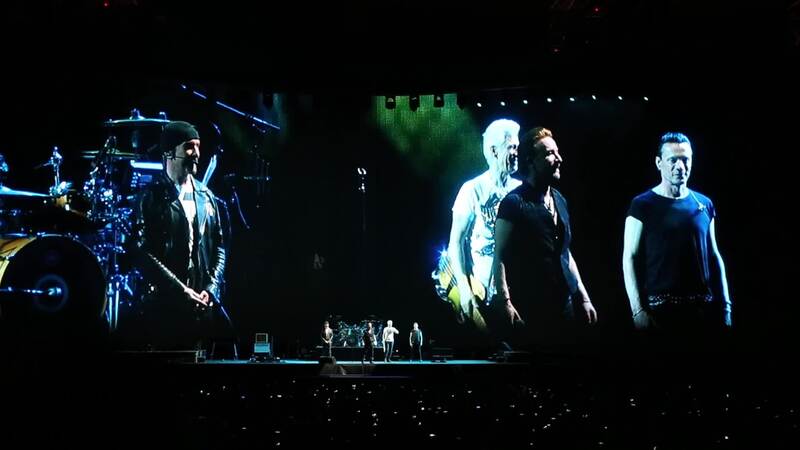 For years, I promised him that when U2 came back through town, I’d take him to experience the world’s greatest live band. The timing was impeccable. 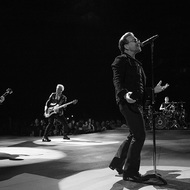 U2 would be our graduation party band. En route to the sold out show, I told the boy what I’d read about the show. 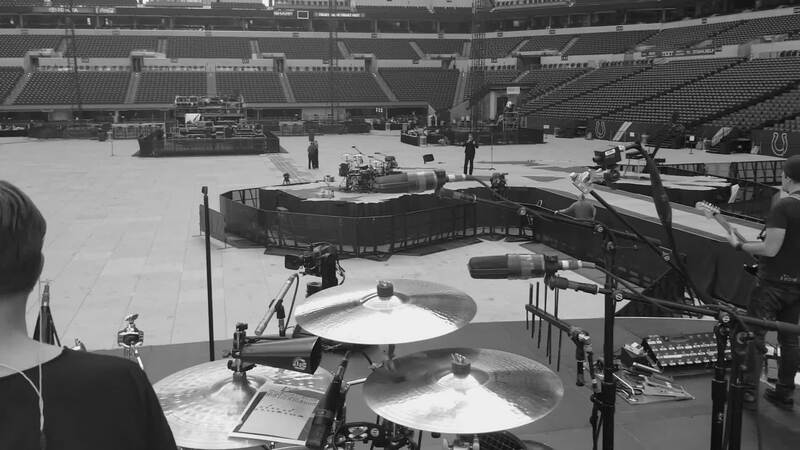 Like the stage arrangement, which would be useful to plot our general admission position on the floor. I also told him what songs he’d likely hear, based on published setlists from previous shows on this tour. Including a leak of the one posted for Dallas. Sadly, I Will Follow was nowhere on it. That didn’t stop me from regaling the boy with my I Will Follow stories. 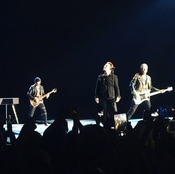 Like the night 35 years ago I saw U2 play the tiny Opry House in Austin — and they played I Will Follow twice during a thrilling set that exhausted their entire two album catalog. 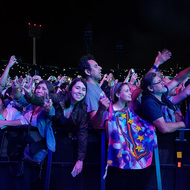 As the house lights came on and the hundreds of fans were shuffling toward the exits, the band bounded back on stage and played I Will Follow for a triumphant third time. Astonishing. Or when I was his age, shopping for my first stereo receiver at Pacific Stereo in Huntington Beach. Overwhelmed by choices and the gravity of this all cash purchase, I narrowed my focus on a Technics model. Then threw my choice to the fates by tuning the receiver to KROQ and vowing I’d buy it if the next song played was worthy. 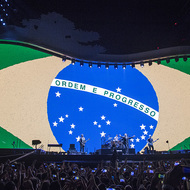 The next song: I Will Follow. I still have that receiver. I Will Follow transports me to memories of southern California and college, road trips and dear friends. Yet the power found in beloved songs isn’t constrained to the past. I discovered how it can move me in present circumstances. Mine happen to be consumed with challenges of parenting two teens. The year has been hard and humbling. Especially knowing how to relate to an 18-year-old — this independent adult living with us. Conflicts, mistakes, bad decisions, and regrets. . . many of which are mine. In the emotional parlance of peaks and valleys, I’ve been living below sea level. These times have resulted in head scratching, hand wringing, wondering-where-I’ve-gone-wrong kind of self analysis. Which usually leads me to question not only what kind of a father I am. But what kind of man I am. Whether or not I’ve modeled behavior that helps my son become a good man. 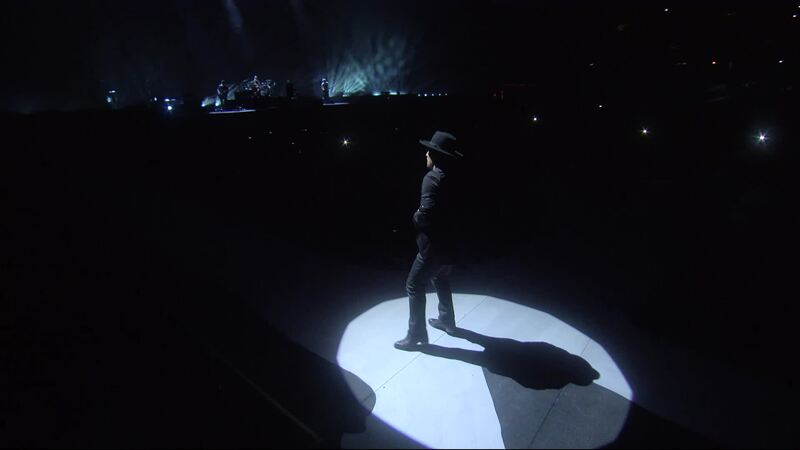 As it turns out, I was contemplating such matters on that graduation eve while listening to my pre-show U2 playlist. I Will Follow came on. And a verse – one I’ve heard for decades – crackled to life in a fresh way that left me breathless. “A boy tries hard to be a man . . . “ A sense of understanding overcame me. Behavior of his that bewildered now became a bit more clear. This kid. My kid. Trying to make sense of life as a “grown-up”. Standing at the precipice of adulthood, grappling with independence, validation, boundaries, authority . . . with expectations and responsibilities looming. Empathy emerged as I looked anew at this boy trying to be a man. We got to the show early enough to secure a prime spot on the floor. Passed the time chatting, laughing, people watching, enjoying The Lumineers opening set. Periodically I would grab his shoulder and tell him how great this moment is. Age reminds you how fleeting times like this are. We try and capture them with our intrusive cameras, in the hopes that, as someone recently observed, our shutter click will be a pause button in a world stuck on play. 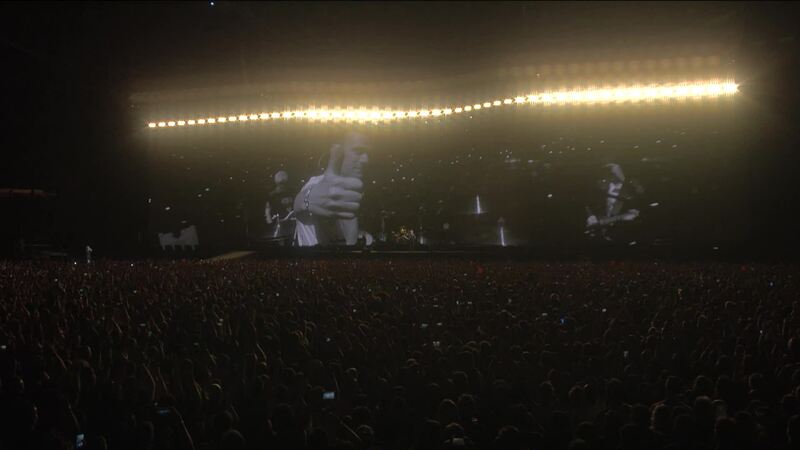 Tonight U2. Tomorrow graduation. We will not come this way again. 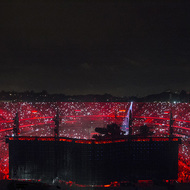 The stadium lights dropped. 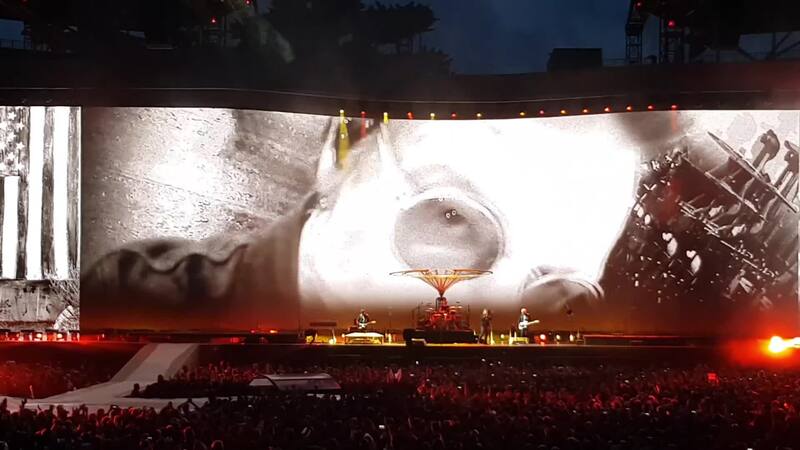 U2 appeared and tore into Sunday Bloody Sunday. 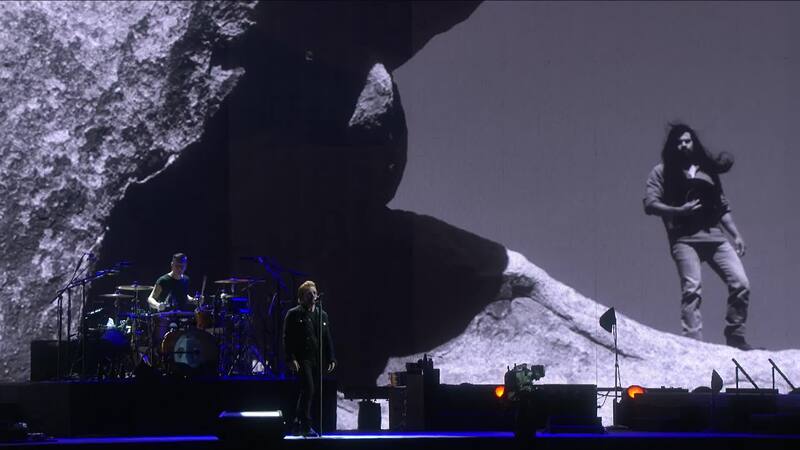 For two hours, the band treated us to a masterful performance – performed against a dazzling 8K video screen backdrop. Brilliant. The set faithfully followed the playlists I’d seen. It was like clockwork. A production of this scale leaves little to chance. 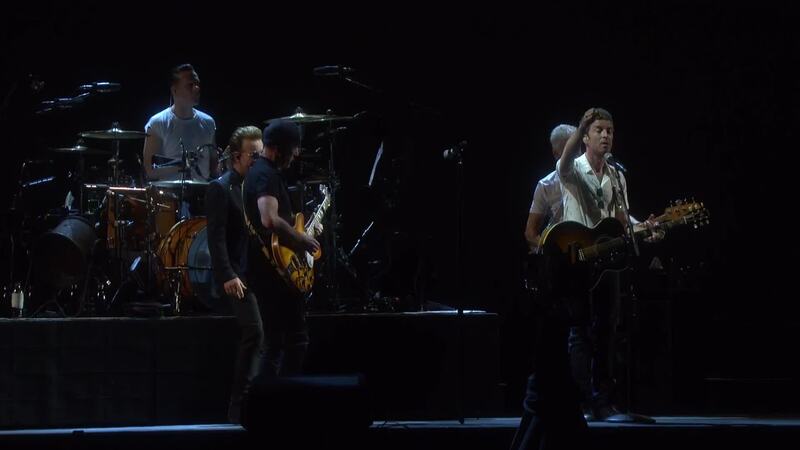 Including the encores. 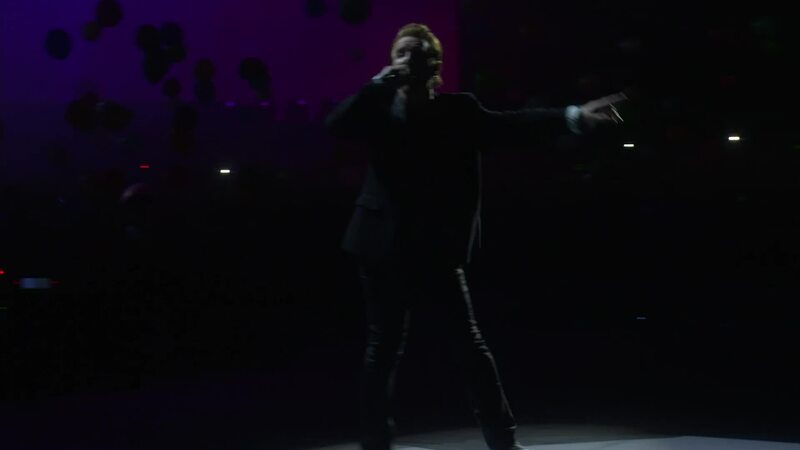 Remarkably, in the second and final encore, as the band was scheduled to play its final song, Bono went a little off script. 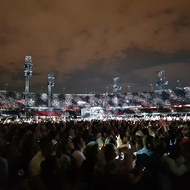 Standing on the auxillary stage – about 100 feet from my son and me – he turned to the Edge and playfully asked, “Think we can do this, Edge?” And when Bono answered his own question with a shout of “We can do this!”, the Edge launched into the gloriously familiar opening riff of I Will Follow. That song. You probably have one. A song that has guided you, inspired you, uplifted you, energized you. Granted you comfort. Enriched your life. And when I heard the opening strains of it — in this place, at this time, with this kid — decades of emotions overwhelmed me. Decades of faithful listening seemed to be rewarded with this gift. Elation propelled me off my feet. I leapt up and down in rapturous joy. Then settled to stand with my son, arm in arm, in what will be one of my life’s most cherished memories — singing I Will Follow in unison. “A boy tries hard to be a man . . .” In the hours and days that followed, I replayed that incredible moment dozens of time. Because it was more than a dad and his son singing off-key together. It was a dad singing the song’s chorus at his son, reminding him of the unfailing power of familial bonds: “If you walk away, walk away . . . walk away, walk away . . . I will follow.” Two days later at a graduation party for the class of 2017, one of the boy’s classmates approached me. 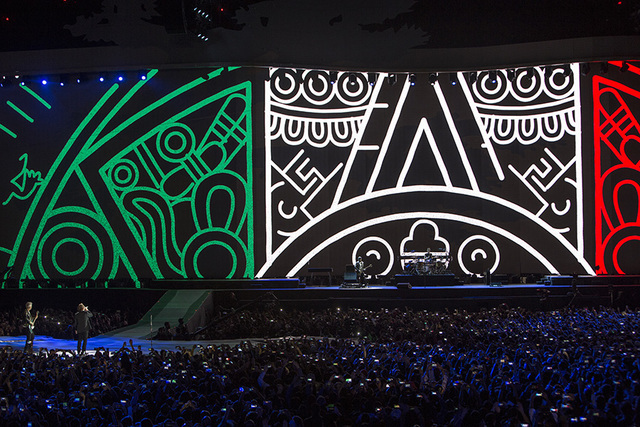 “I heard you got pretty excited at the U2 show,” he said. Later, I overheard my son tell my wife he’d never seen me jump around like that. That he was surprised to see me so animated. How I was acting like a little kid. A boy tries hard to be a man. 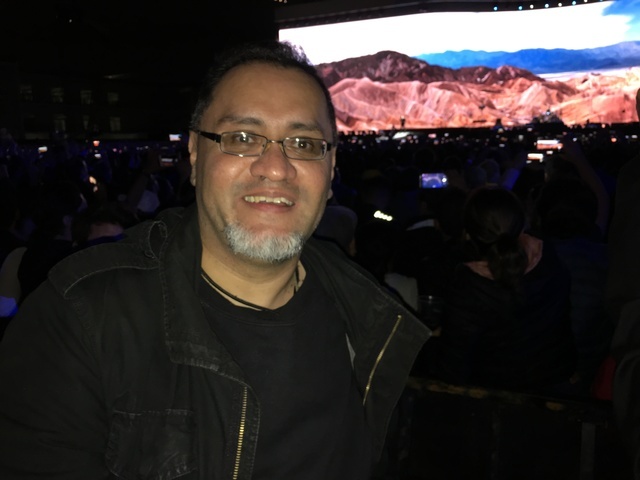 This was my 9th U2 tour. I told my date, who was seeing the band for the first time, that this was the one band in the world that NEVER, EVER DISAPPOINTS. Thank you for helping me keep my word! 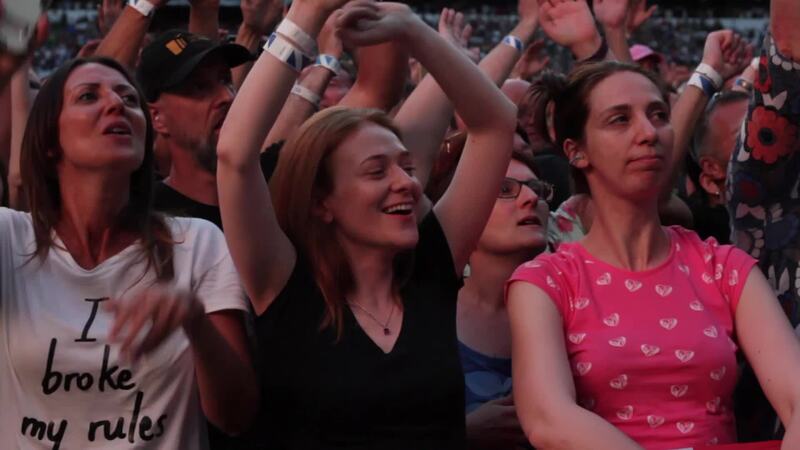 My daughters grew up listening to U2 or basically overhearing them from me. I promised them we'd see a U2 show together one day but it's been 20 years since U2 played our hometown of New Orleans, except of course for the emotional Saints pregame perfomance after Hirricane Katrina. We loaded up and traveled to Dallas to see the Joshua Tree show. 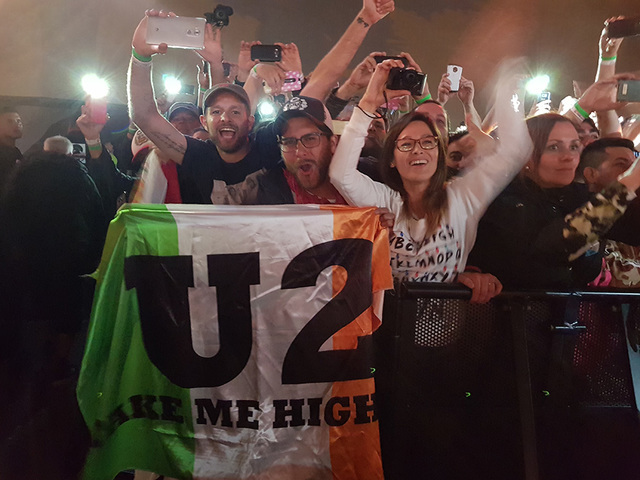 I'm so thankful that they can appreciate that they witnessed an old school U2 show with state of the art 2017 production quality. We were enamoured with the obvious favorites..."Streets" and "With or Without You". Our big surprise came when they played "Exit"! 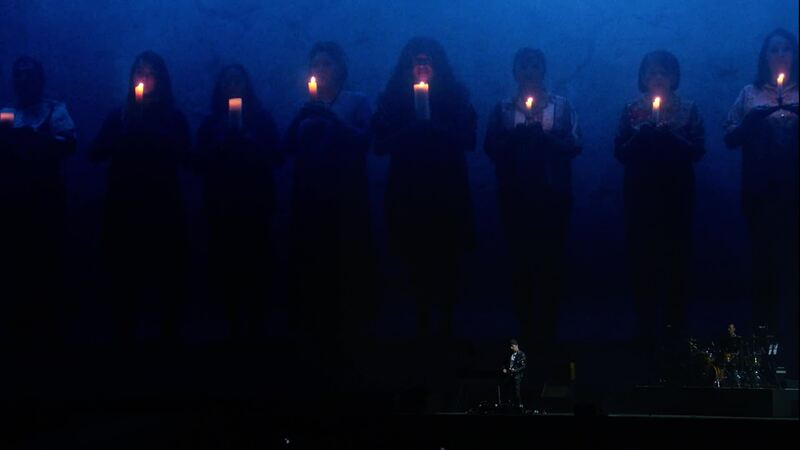 What an unforgettable performance of that haunting old song! 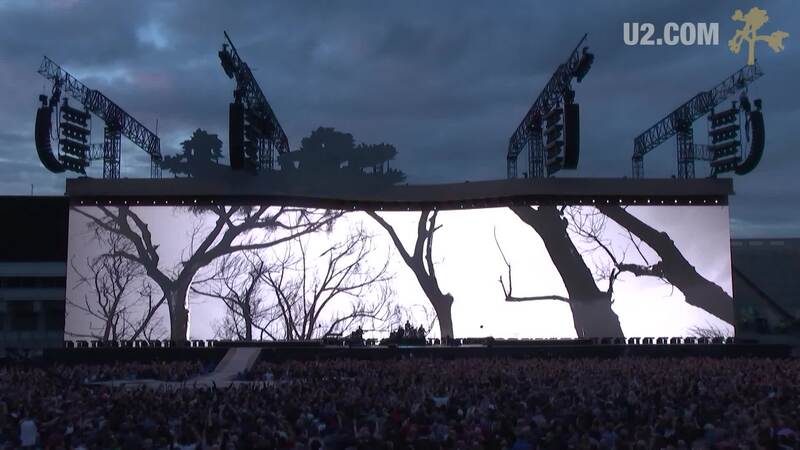 Bono transformed himself into a demented radical evangelical madman set to a chaotic yet perfectly executed backdrop of video effects and music! They just added NOLA to the tour! Can't wait to see them again. IT WAS A BEAUTIFUL DAY!!!! Best Birthday present ever! 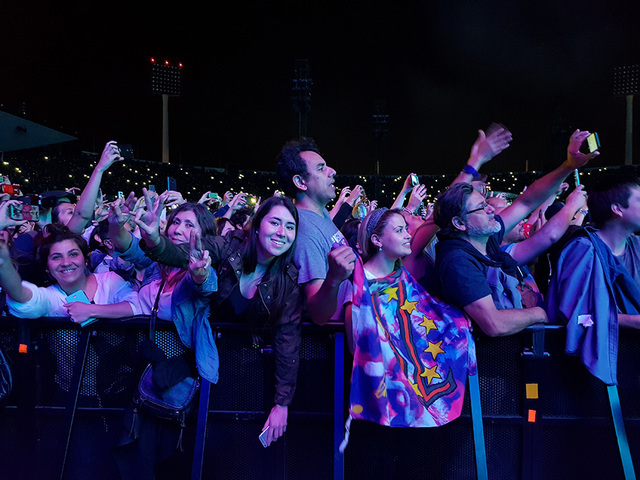 I spent it with Bono and Co. front row! The most amazing show I have ever seen! 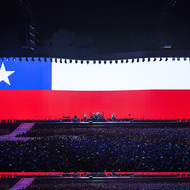 I waited with great anticipation for the Dallas concert having been a fan of U2 for the 30+ years since the Joshua Tree was released. 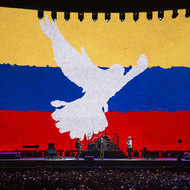 This concert was at the top of my Bucket List as I have great admiration for Bono and the band for all they do to call attention to the injustices in this world. 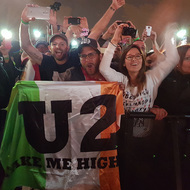 The concert fulfilled every expectation and more - it was a magical performance and an absolute magnificent evening...I left being an even bigger fan if that is even possible. Thank you for the joy and thought provoking lyrics you have given me through the years! 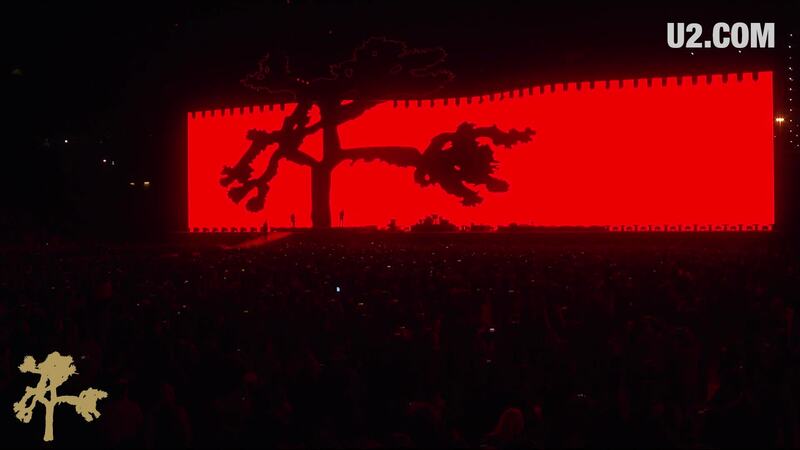 The Joshua Tree was the first CD I purchased as a teen. Every song takes me to a memory that is tangible and emotional; seconds or moments with friends, family, a place, or a feeling. 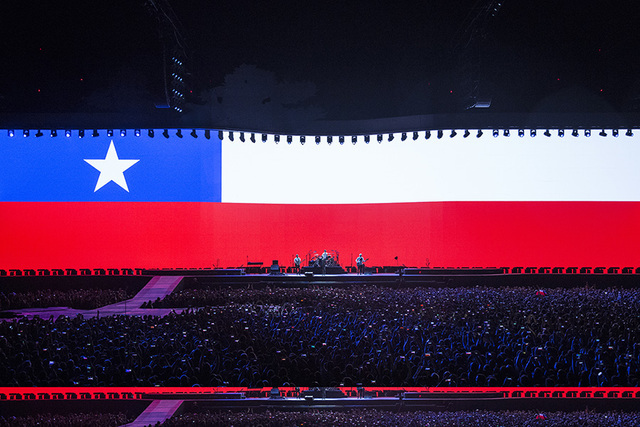 To attend the U2 concert in Dallas flooded me with all of those seconds and moments combined in the 2 hours of rocking out with them live. What made it even better was singing along to every song with my children and husband beside me (yep, we raised our kids to know "our" music! ), creating a new memory by wrapping my past with the present. What an experience. 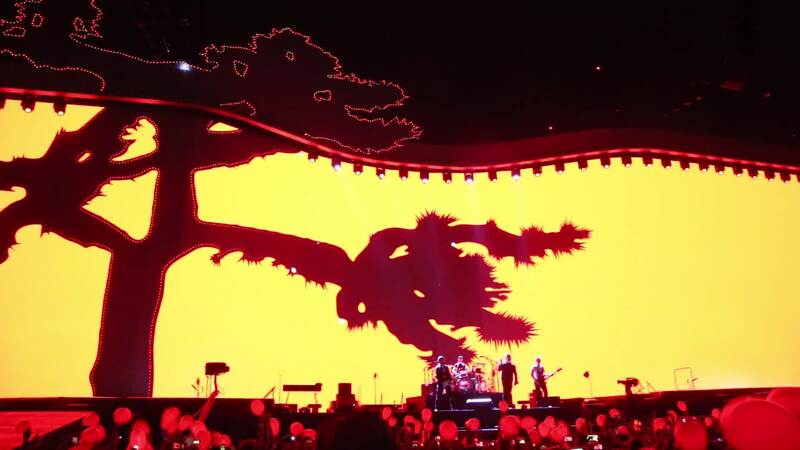 All of their music is good, but for me, it had to be The Joshua Tree. Wow. Just wow. And just a note - The Lumineers opened, and they are incredible live performers. I knew 5 or 6 of their songs and will listen to more. Great band. In 2000 my wife had complications delivering our twin babies that almost resulted in the death of all three. After a scary night, luckily all three survived. That next morning, I awoke to "Beautiful Day." As I sat there in the quiet of the hospital room, God reminded me that it was indeed a beautiful day. Since that day, "Beautiful Day" has been the twins' song. But it's really our family's song. Every time I hear it, I am reminded of the many blessings each day brings and how precious and fragile life is. 17 years later, my whole family was lucky enough to attend the Dallas concert. When the band played "Beautiful Day" as their first encore song, we knew that we would remember that moment for the rest of our lives. The kids jumped and screamed, but Mom and I cried. 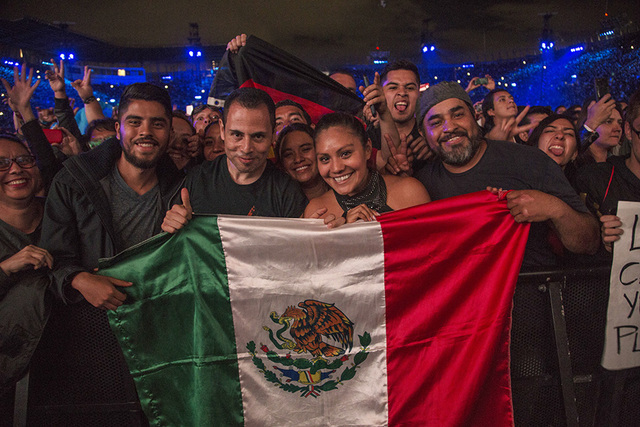 Thank you for being such an important part of our lives. 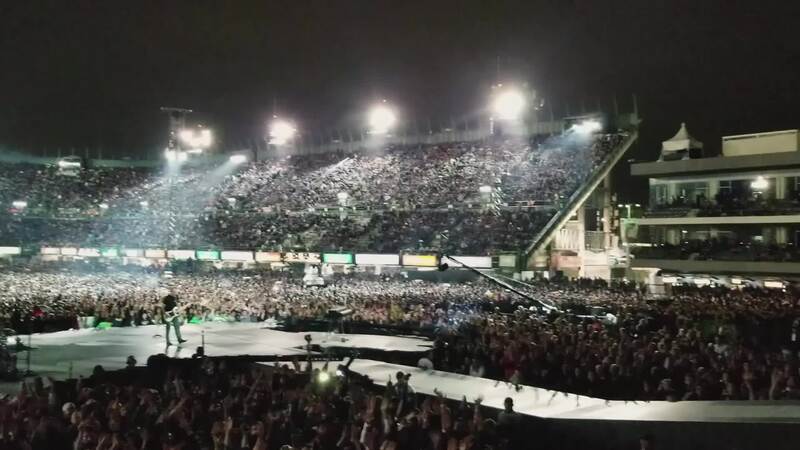 I can only hope to see them again, one BEAUTIFUL DAY!! 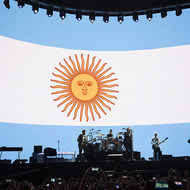 U2 has to play this song again. At least, in Barcelona... :) C'mon guys! I just can't wait to hear this song live! 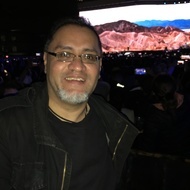 Through some amazing streams and video clips, I have been able to experience how brilliantly amazing this Joshua Tree show is. 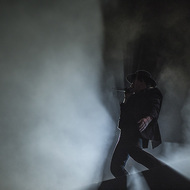 For me it is equally as perfect as when I saw them 30 years ago at the Msg show with the Harlem choir, my first U2 show and the final two shows of the tour in Hampton, VA. All three of these shows were amazing and unique and now thirty years later they have re-captured that same power and simple brilliance. 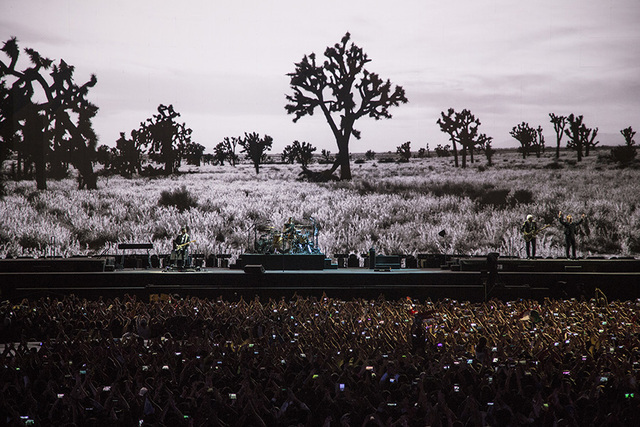 The Joshua Tree along with the B sides, and Rattle and Hum was such a special time for me and for the band, so it is truly awesome to see them ascend the stage to a brand new level of being known and heard to begin 'Streets'. It is especially wonderful to hear RHMT, it is my favourite, along with RTSS and Exit. I'm certain many were anticipating hearing Red Hill and Exit, and the band delivered on both. 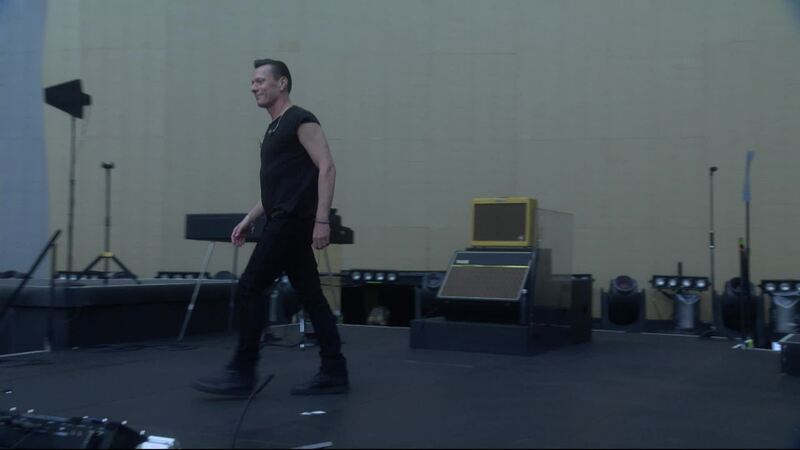 Adding the keyboards to RHMT is perfect, Bono nails the vocals and Exit is a performance piece that is powerful to hear and observe. My only request is to bring back 'A Sort of Homecoming' because it is so appropriate and lovely to hear as many have never heard it performed. Its an awesome show from start to finish. Really looking forward to seeing the show in NJ. God Bless you all for doing this. My wife and I were in attendance at the Dallas show. What a show it was! The songs were important to me thirty years ago but now it has all come full circle. As the band started "Where the Streets have No Name" I was overcome with emotion. The song made me reflect on my life as a young college student and now it's thirty years later with lots of life behind me. 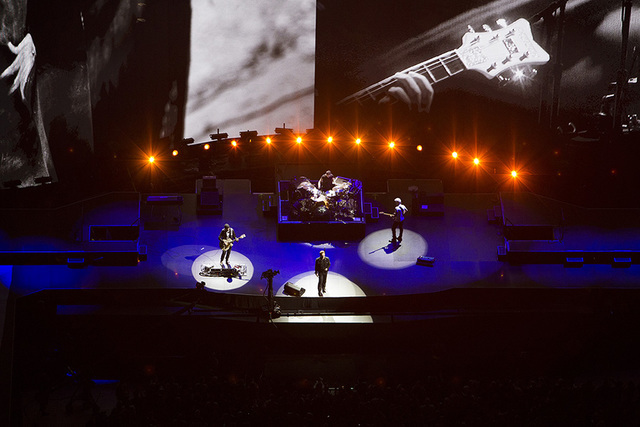 There is simply no other band like U2. They are talented men that, have become outliers in the world of music. No tawdry headlines or ostentatious "look at me" headlines. It's all about the music and using their platform to try and make a positive impact on this world. Maybe one day I will have the privilege to meet one of these fantastic people. 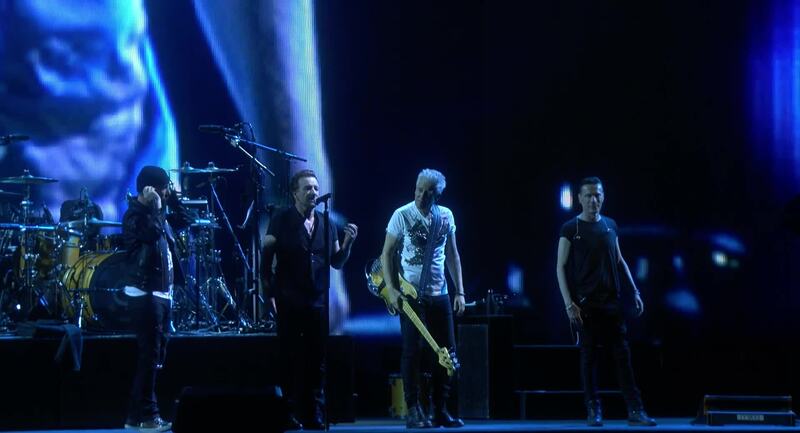 Giving thanks to the Brothers of U2. 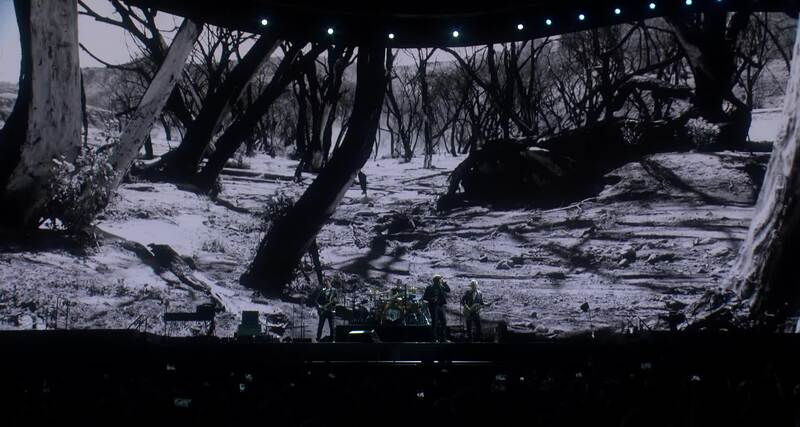 Red Hill Mining Town, In God's Country, One Tree Hill, beautiful songs forgotten but resuscitated on Friday night by a different band; a mature, flawless and passionate U2 exfoliating the essence that these old tracks were born with. On a personal note, my fave songs performed were Bad, Streets..., I Still..., Ultra Violet, Beautiful Day, Elevation and, and... I WILL FOLLOW!!!!!!!!!!! 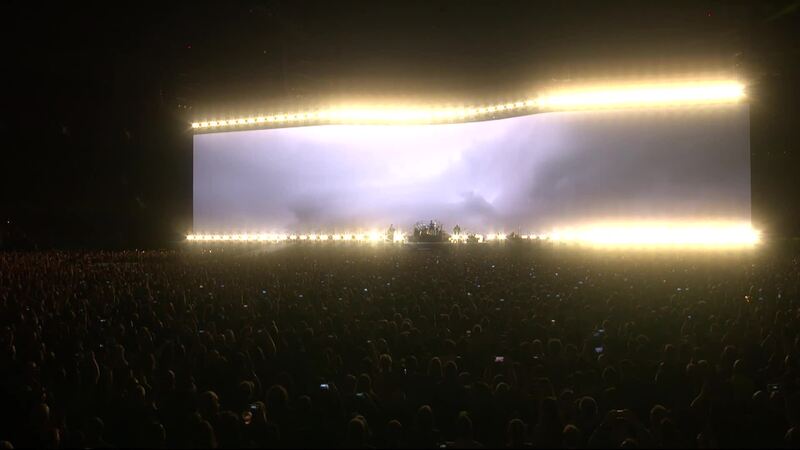 I love you U2 - don't ever stop creating. We depend on you for a smile in our hearts, in these times. 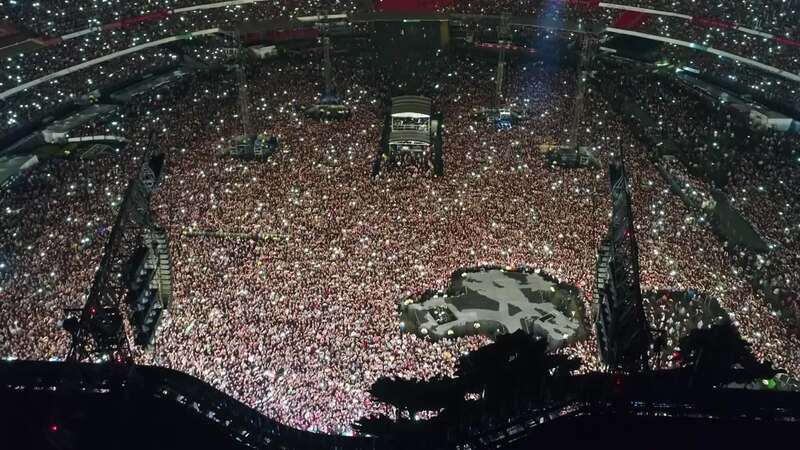 My first U2 show was in April, 1987. 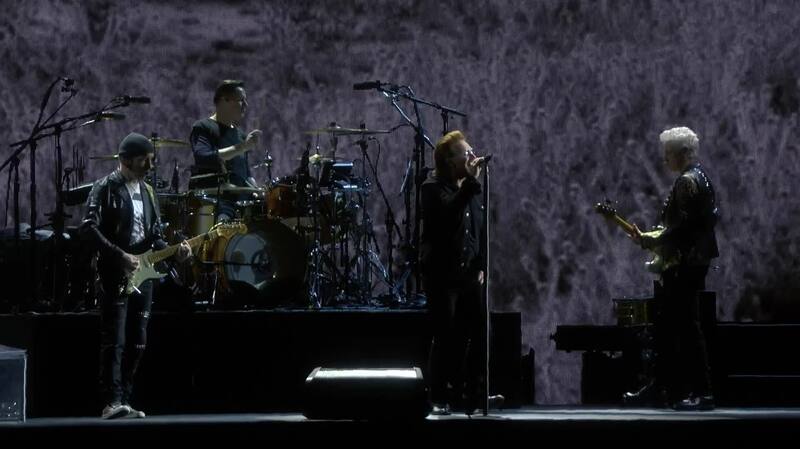 The Joshua Tree has been a favorite album ever since. 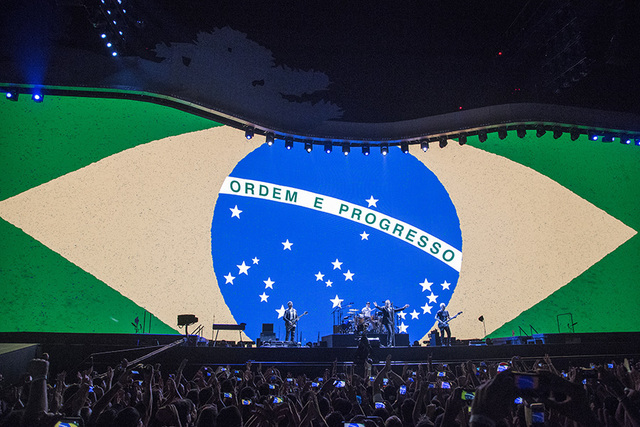 This show was an outstanding combination of visual aesthetic and song. And the boy's energy is still amazing. 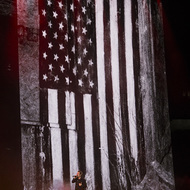 We saw the 360 show in Denver and that was just as good in it's own way, but this is a tour worth spending the cash to see. 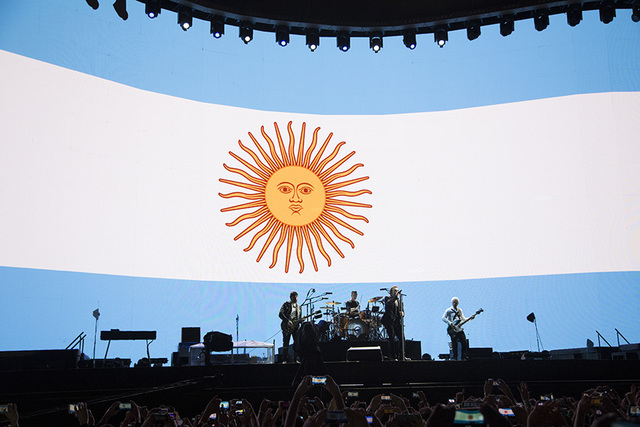 My favorite moment, hoping the band would close with IWF, after blasting through Beautiful Day and Elevation, Bono says "We can do this." 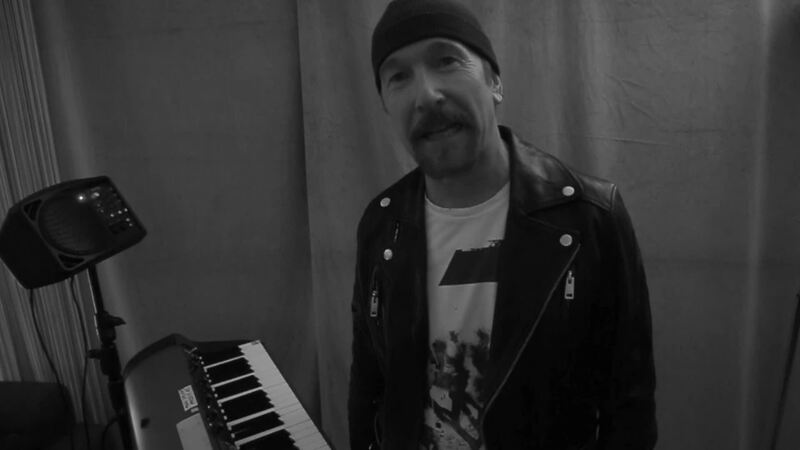 before Edge ripped into IWF opening chords. 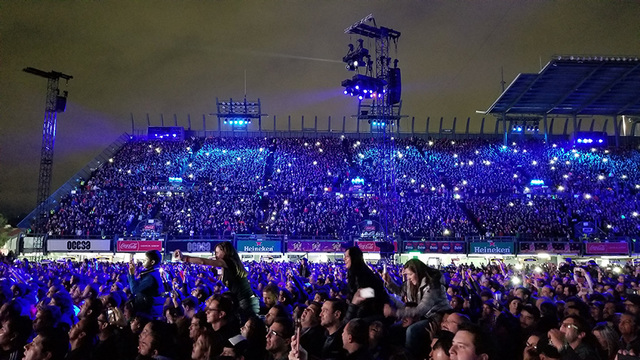 They knew there was a lot of energy expended by them and the crowd by then, but 80k bounced and danced and sang through with all they had left. 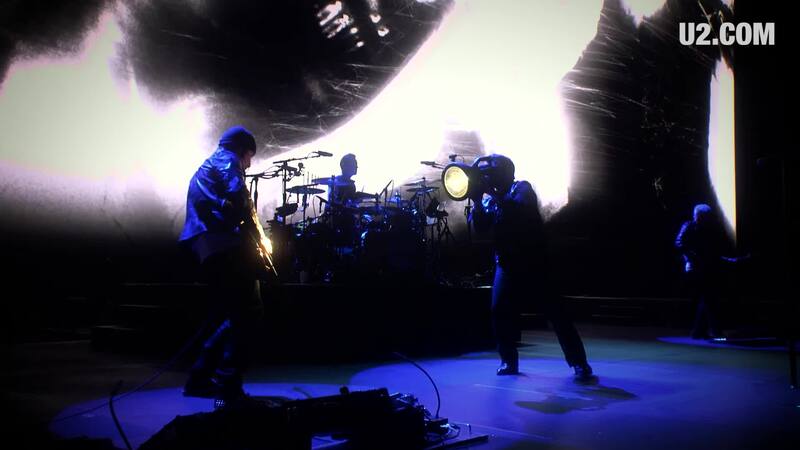 I wish the sound had been backed off 5 db, and a little more Adam and a little less Edge. But a great show with the family. 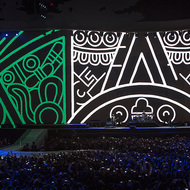 I've been fortunate enough to have been to a few U2 shows. It's hard to compare one to the other because they are so different. 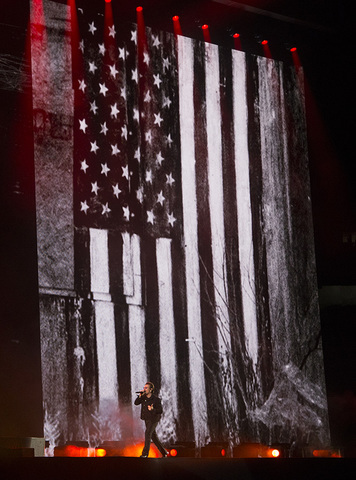 I liked the grand scale of the 360° tour and yet the intimate nature of the Elevation tour. I've always had admiration for how the band has reinvented themselves through their music and shows. 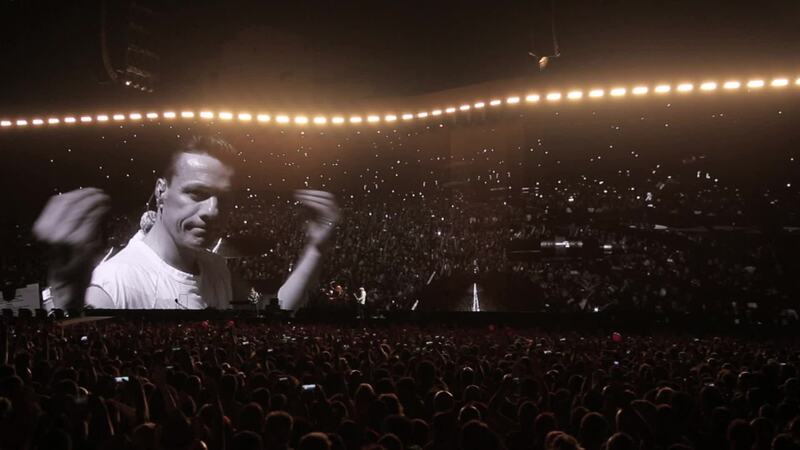 They continue to to give their fans something new even when playing a familiar song. However, this show in Dallas may go down as my favorite. It was my daughters first concert ever. 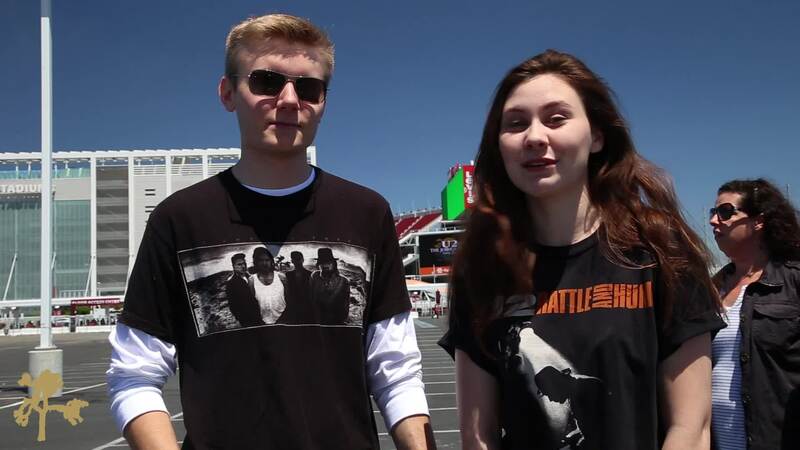 She is a huge U2 fan and I had the privilege of surprising her with tickets. I had put some Tom Jones on in the car because I knew she wasn't a fan of his. So when she got in the car, she immediately asked me to change it. 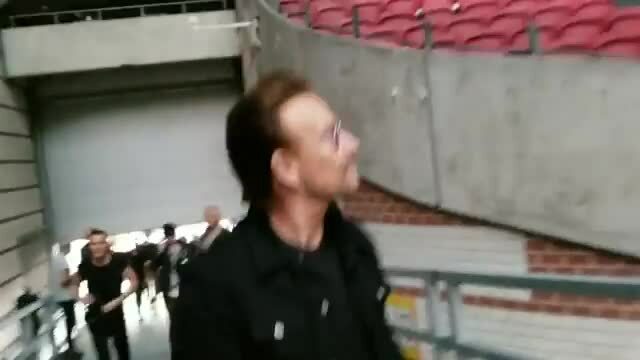 I asked her if she liked U2 (knowing the answer) and she said "Do you know me?". Then I replied "Well, how about we listen to them ... tonight ... live?!". I really wish I had a photo of the look on her face. It was quite possibly the best night I've ever experienced. The Joshua Tree tour was both exciting and humbling. 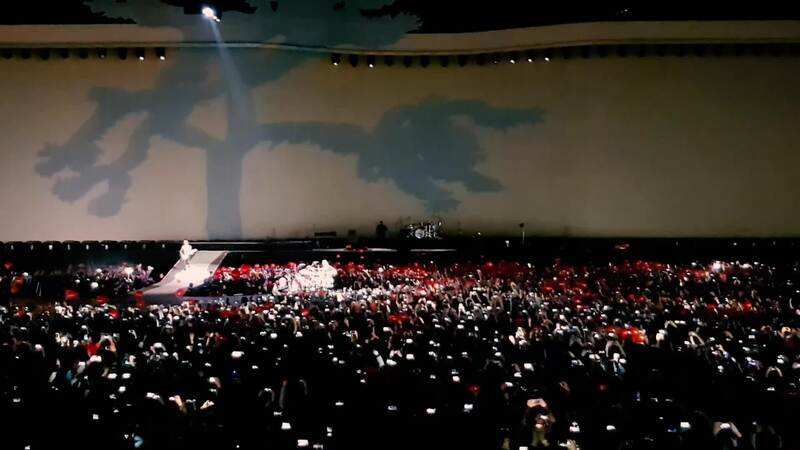 The message delivered during Miss Sarajevo had a way of bringing one to emotional knees, and I feel that it truly embodied the humanitarian efforts behind U2. 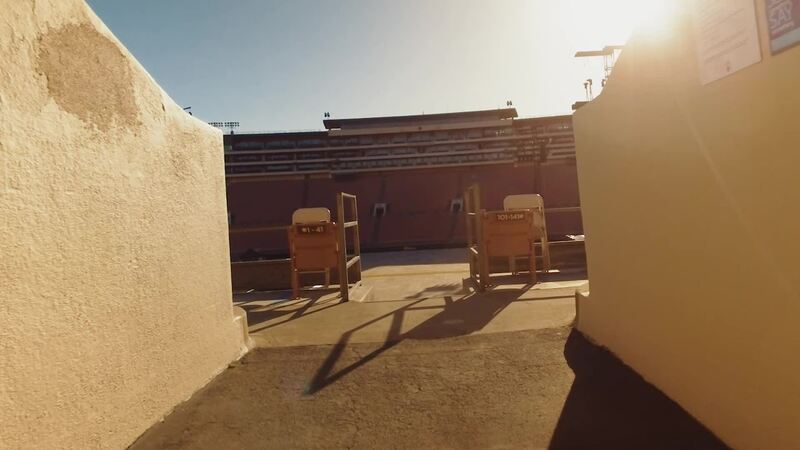 I found myself pinned in the corner of the Red Zone taking it all in. 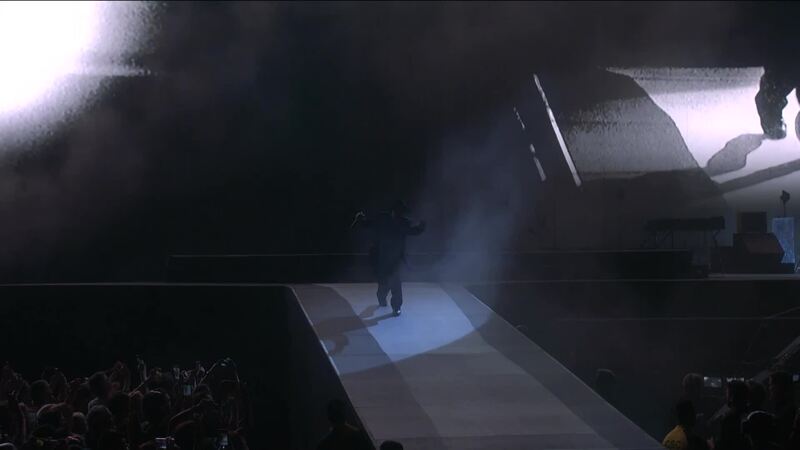 It was perhaps one of the more memorable moments in live concert history. 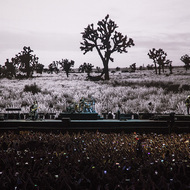 Where the Streets Have No Name's transition from a silhouette of the iconic Joshua Tree to the highway was exhilarating. 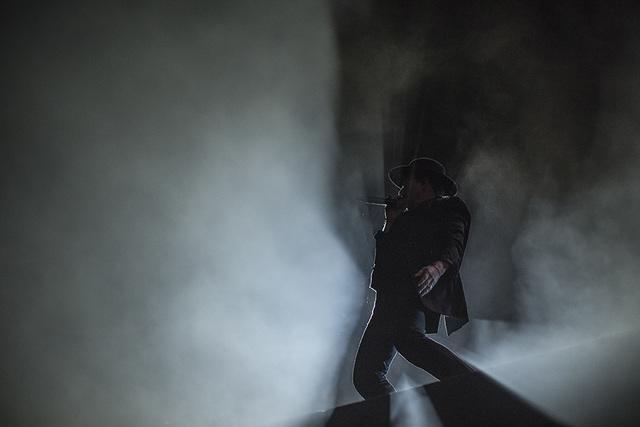 Both Trent Reznor of Nine Inch Nails and Roger Waters have set the bar exceptionally high over the past years as to what it means to delivery a sonically and visually stunning live performance, and U2 delivers on par with their work for this tour. 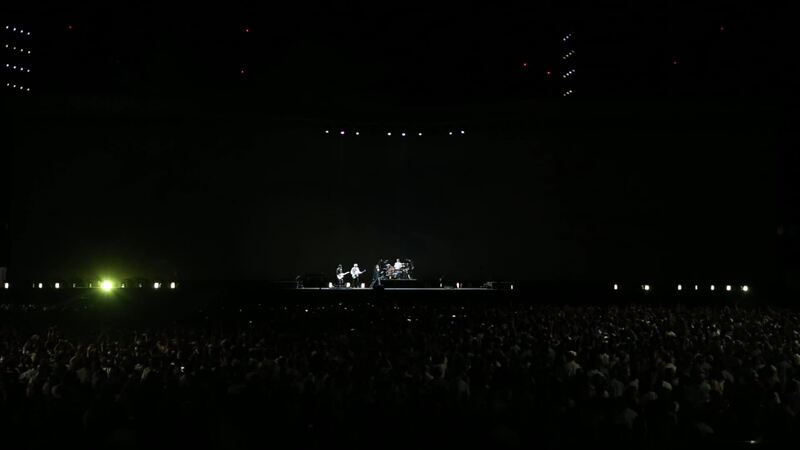 Watching the band stay in touch with the human element while delivering an intense performance makes me proud to call myself a U2 fan. 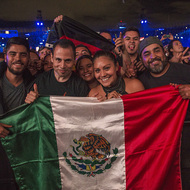 Thank you guys for an amazing night! 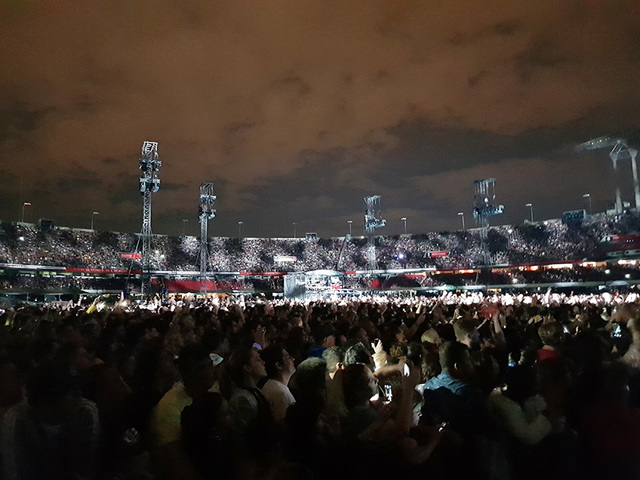 What an amazing show!! 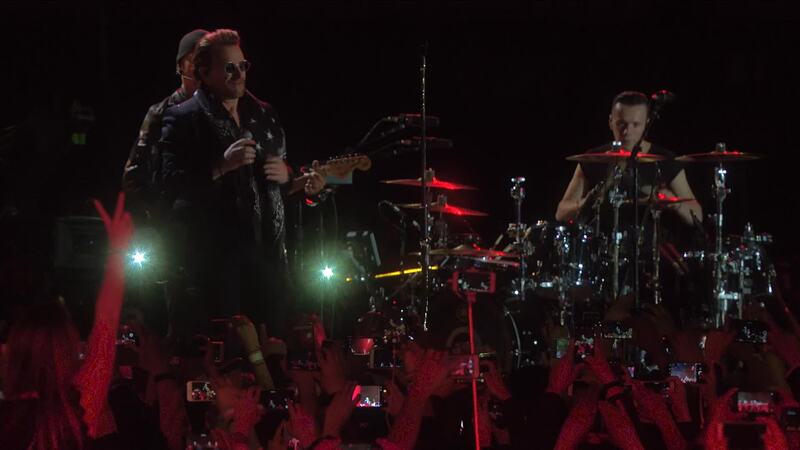 This was my 14th time seeing U2. 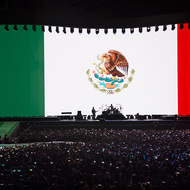 The first time was 30 years ago in Las Cruces New Mexico on the Joshua Tree tour. 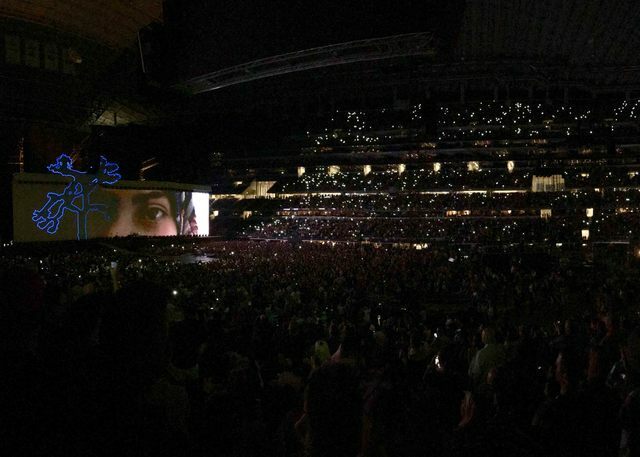 The show in Dallas was stunning with the visuals and the lad's sounded great! I put this in my top 3 of all time!! Great times!! 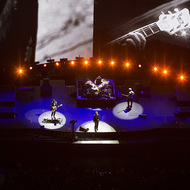 I beLieve in the power of Love and I am a devout worshipper of the church of U2! 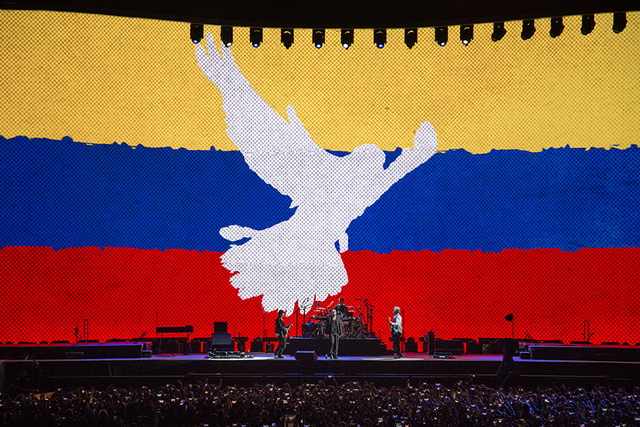 With everything going on in the worLd it feeLs amazing to escape the chaos and reLish in aLL things u2 for a little whiLe. I wiLL aLways foLLow!